Break-ups, make-ups, groupies, band politics, court battles, the tragic death of Rick Parfitt… This is Francis Rossi as you have never seen him before. Status Quo have sold over 100 million records worldwide, including 65 hit singles and 32 hit albums. The legendary band’s career has mirrored the evolution of rock music. From the struggles of the flower-power ’60s, the highs of the denim-clad ’70s, the coke and tequila-induced blur of the ’80s, to fighting for musical integrity in the ’90s and ’00s and a fresh lease of life from new band members in recent years, Rossi has been there for the entirety of Quo’s turbulent history. 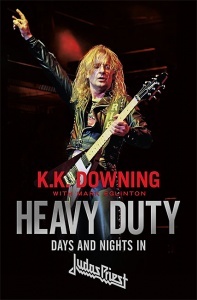 In I Talk Too Much, Rossi will reveal the truth behind one of the biggest rock bands of all time, as well as the personal highs and lows of a career spanning over 50 years. He lifts the lid on the man behind the music – from humble beginnings in Forest Hill and being labelled a has-been by the press in his twenties to opening Live Aid in 1985 – and why he’s still going strong at seventy. Along the way he has fathered eight children with three mothers and beaten both alcoholism and cocaine addiction. Rossi comes clean about the time he almost left the band, what he really thinks about the music industry today and the complexities of his fifty-year friendship with Rick Parfitt. 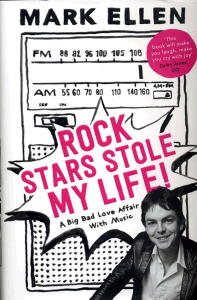 Painfully honest, riotously funny and frequently outrageous, I Talk Too Much covers the glory years, the dark days and the real stories behind the creation of some of the greatest rock music of all time. 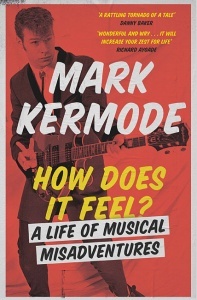 The rock ‘n’ roll autobiography of the year. Status Quo have been rockin’ all over the world for 50 years and Rossi’s autobiography packs in the tales of excess. 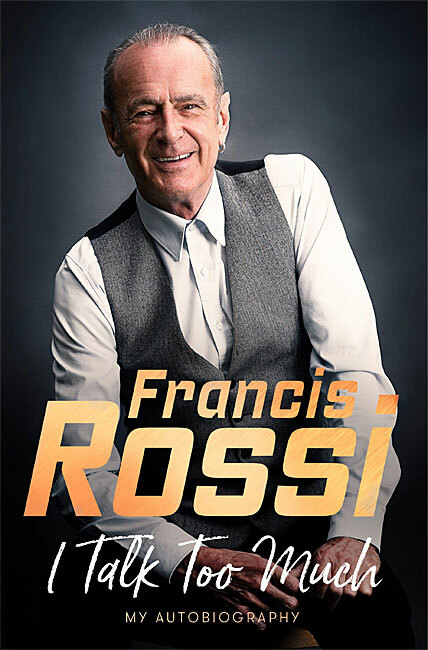 Two 8-page sections of photographs (colour & monochrome) showcasing the life and career of Francis Rossi.